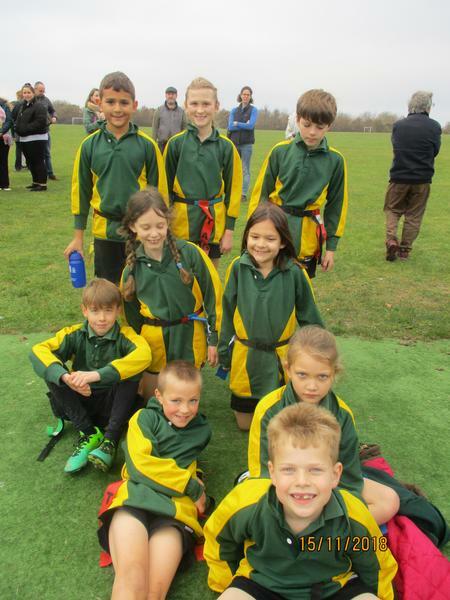 On Thursday afternoon, Year 3 and 4 took part in a tag rugby tournament against other local school. All of the children had a fantastic time and were able to apply their skills and tactics to a game. 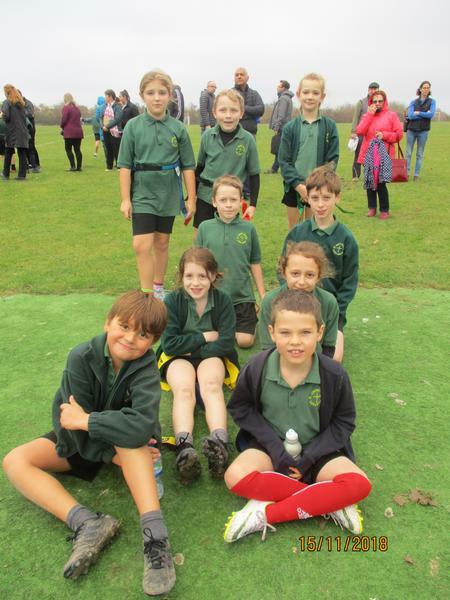 The children all worked incredibly hard and showed great sportsmanship - well done! Thank you to all the parents for their help with transport and for staying to support the children.